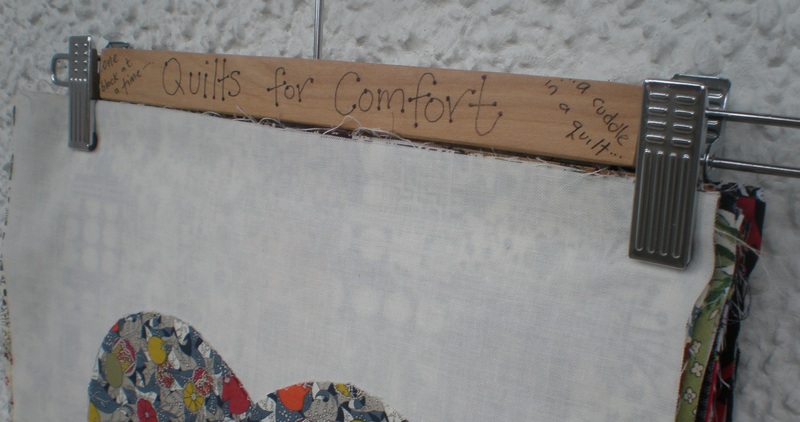 …blocks have been arriving at Quilts for Comfort…we have 18 already! 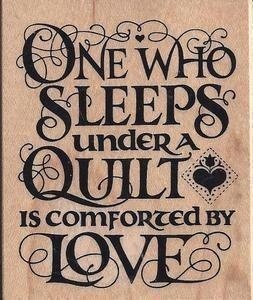 thank you ladies for all your lovely blocks, we are hoping with all our block donations to create quilts to deliver to Teens in need of a Quilt Cuddle. 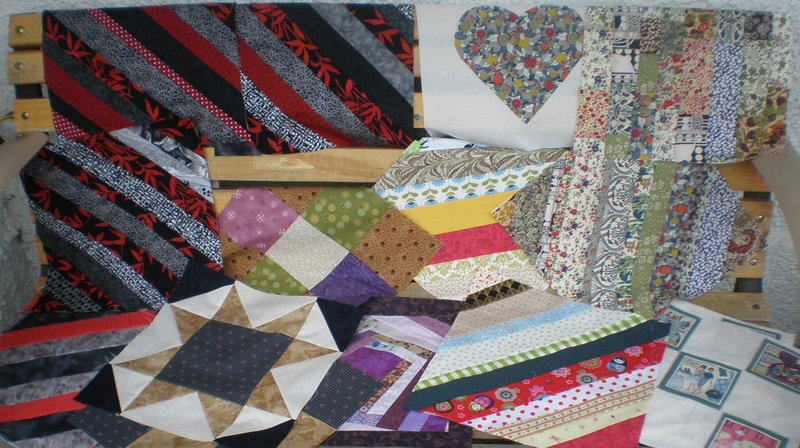 ..its been lovely to see all the blocks come in, if you would like to contribute a block we are asking for 12″blocks(12.5 unfinished)…don’t worry if you have smaller or larger blocks they will still be included in quilts. 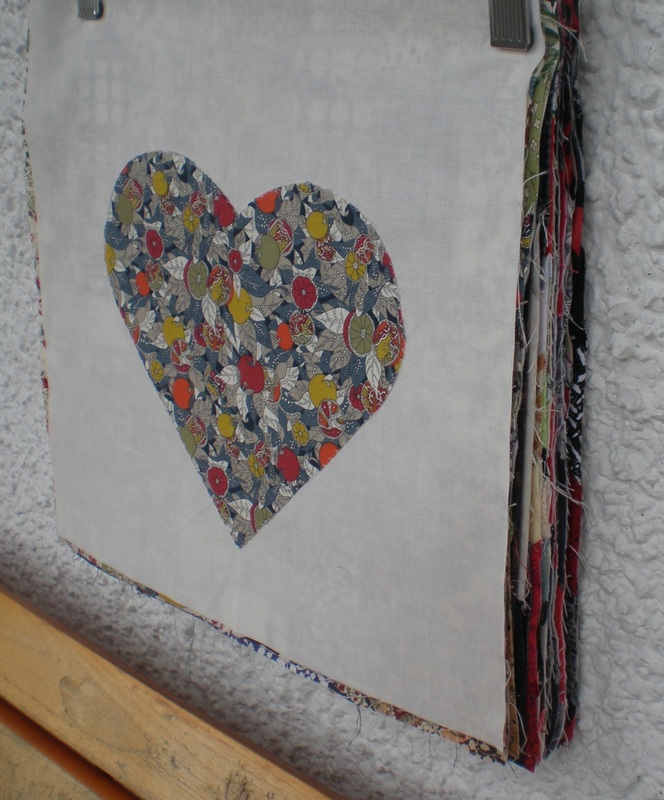 Categories: Patchwork & Quilting, Quilts for Comfort | Tags: quilt blocks, quilts, quilts for comfort | Permalink.